Over the course of writing this blog, I have dedicated some posts specifically to the late Ms. Browne in order to point out just how much of a self-aggrandizing and deceitful person she was, claiming to have psychic powers and often failing spectacularly in her “predictions” (none of which she ever apologized for, even given the pain she caused). In honor of her death, I shall reproduce those posts below in the hopes that people do not celebrate her as a “lost light to the world” or similar rubbish. Rather, it is my hope that people take the time to reflect upon Ms. Browne’s life and death and think carefully about just how much damage she did by hoodwinking the most gullible and vulnerable among us. Hopefully, perhaps people will be a bit more skeptical of the next psychic scumbag who comes along. I make no bones about how I feel about various psychic charlatans who take advantage of the desperate, grieving, and bereaved: they’re pretty close to scraping the bottom of the barrel, in my view. 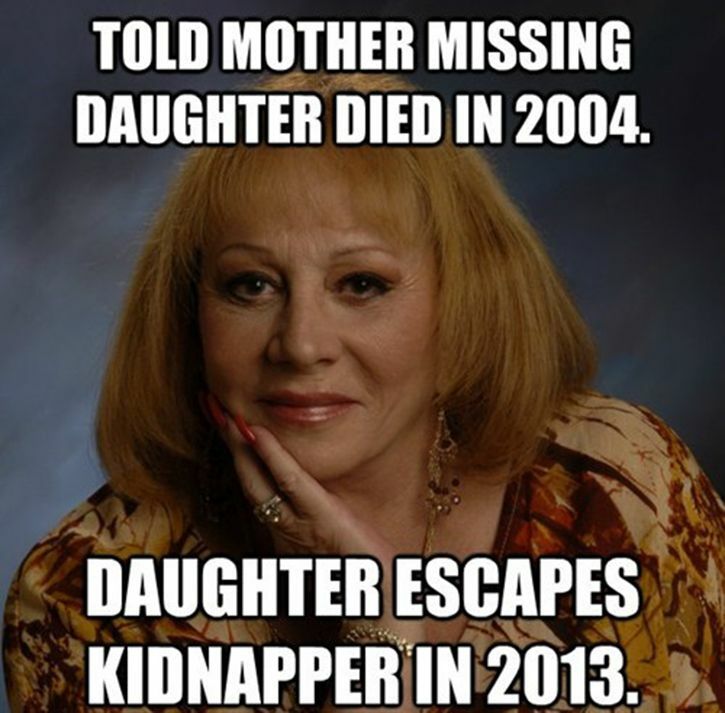 At the top of this list is none other than the queen of psychic charlatans: Sylvia Browne. Ms. Browne has made a career, literally, out of taking advantage of any opportunity, no matter how sleazy, to get in front of cameras in order to promote herself and her supposed “psychic powers”. In many cases, this takes the form of her going on a popular daytime television show, such as the Montel Williams Show, and giving readings to various audience members. And sometimes, she has stooped so low as to give authoritative-sounding psychicly-guided advice to people who have lost loved ones. Sylvia Browne is coming under fire after the television psychic told the family of Cleveland kidnapping victim Amanda Berry that their daughter was dead. The case made national headlines this week when Brown and two other kidnapped girls were found safe in Cleveland. But for the family of Amanda Berry, that does not undo the heartache caused by Sylvia Browne. Browne was a weekly guest on The Montel Williams Show, and in 2004 Berry’s mother Louwana Miller appeared to talk about the case. Brown was correct on the last prediction, though it does not appear to be intentional. Berry’s mother would die of heart failure two years later — her family said she died of a “broken heart” after her hopes of a rescue were dashed by Browne’s vision. And to me that is one of the real tragedies of this whole sordid affair. Not only have Ms. Browne and similar psychic charlatans used the grief of people to take advantage of them in their most vulnerable moments to promote themselves and their cheesy, pseudoscientific agenda, but they have also propped themselves up as some kind of authority with no evidence to support their claims. And then they go making terribly irresponsible statements such as what Ms. Browne did regarding Amanda Berry; sadly, because Louwana Miller gave some kind of credence to Ms. Browne and her psychic claims, because she trusted Browne, she was horribly and terribly deceived… eventually dying thinking that her daughter was dead. I’m not one to say there should be a law against being a douchebag, especially such a self-aggrandizing and deceitful one such as Ms. Browne and her psychic ilk, but I do think it is incumbent upon those of us who call ourselves skeptics and critical thinkers to call these charlatans out on their lies and douchebaggery. We need to call them out long and loud on their lies and deceit, and we need to use these sad episodes as a lesson in teaching others the use of thinking a bit more critically about such extraordinary claims. Well, here we are once again, and it’s time for that time-honored tradition of checking the accuracy of famous psychic predictions of the past year. As you’ll see, when subjected to scrutiny, the vast majority of these predictions fail pretty badly. However, there are all too many faithful followers of psychic woo who want to believe that it works. 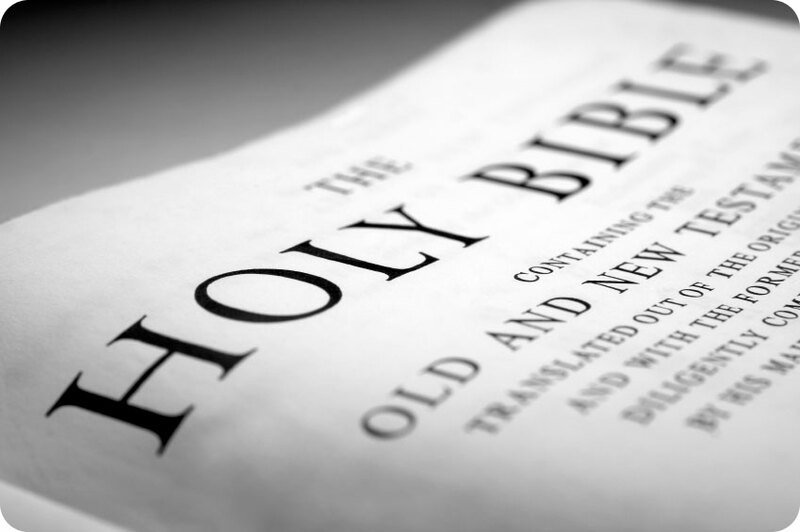 One of the primary ways in which believers fool themselves is to cherry-pick the predictions and results; in skeptic-speak, we call this “counting the hits and ignoring the misses”. A LOT OF people are looking at 2012 with a mixture of dread and hope. The last few years have been tough financially for many people, and there’s been all of that apocalyptic talk about Mayan calendars and doom and gloom. What will really happen in 2012 I’m sure will surprise all of us. Recently, readers like you made your predictions for 2012, but we always seem to be curious about what the professional psychics foresee. Here are selected predictions for 2012 from some of the most well-known and sought-after psychics, seers, and mentalists from around the world. Among the New Year traditions that seem to get bantered about these days are psychic predictions for the upcoming year. Of course, psychics are a bunch of hooey – ever seen a newspaper headline titled “Psychic Wins Lottery, Gives Money to Starving Kids!”? You never will, because psychic & other related paranormal phenomena just don’t work, period. However, there are all too many faithful followers of psychic woo who want to believe that it works. One of the primary ways in which believers fool themselves is to cherry-pick the predictions & results; in skeptic-speak, we call this “counting the hits and ignoring the misses”. And there are a LOT more misses than hits, folks. In addition, many of these psychics tend to make very vague & ambiguous predictions which can be twisted and interpreted in a number of ways. This creative interpretation of misses or vague predictions after-the-fact as hits is well documented in the history of psychic woo. As a way of illustrating this, let us take some time to examine a series of predictions made one year ago by a number of famous psychics, shall we? THESE ARE THE people who are supposed to be able to tell us the future, right? Okay, so here are 2010 predictions from psychics, astrologers and mentalists from around the U.S. and around the world about the economy, politics, Hollywood – and a few very weird things. Another crash in the stock market… maybe a little bit later in the year. Of course, if Mr. St. John wants to call the dip in the market from May to July (which amounted to ~1000 points over the course of two months) a “crash”, I suppose he could do that. But given what the markets went through back in 2008, I think this two-month-long dip could hardly be called a “crash”. I’m going to call this one a miss. I suppose this is marginally interesting, but the prediction was that world governments (note the plural there) would have these UFO files released and facing pressure. As it is, it seems that this has only occurred in New Zealand, not worldwide as predicted. Not to mention, in the last few years we have seen the release of a number of formerly secret files on supposed UFO sightings by a number of governments, so this sort of “prediction” comes as no big revelation. If this is a psychic hit, it is a really vague & lukewarm one.